For the absolute luxury double glazing, choose StyleLine windows for your home. These stunning windows really are a cut above the rest and offer superb quality. Manufactured using cutting edge techniques, there is no finer finish on the market. There is nothing quite like the supreme quality and sleek finish of the StyleLine windows range. 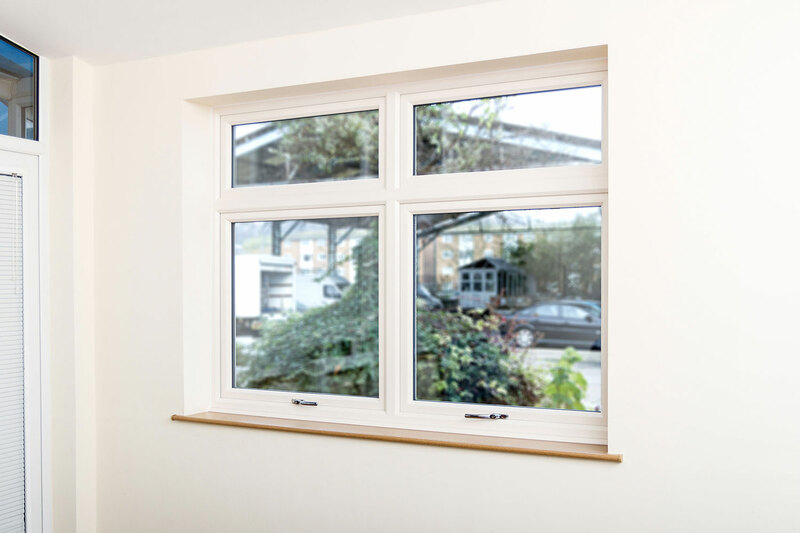 They are at the forefront of the double glazing industry, offering exceptional performance through the innovative seamless weld that is their unique design. We are proud to be able to supply and install the full StyleLine range to customers in Margate, Kent, Herne Bay, Canterbury, Broadstairs, Westgate-on-Sea, Whitstable, Ramsgate and Chestfield, enabling you to enjoy this luxury product in your home. Using the very latest technology, the StyleLine uPVC window is manufactured with a cutting edge process. The seamless Quad Welder from Graf Synergy produces windows of superior quality, outstripping the competition. 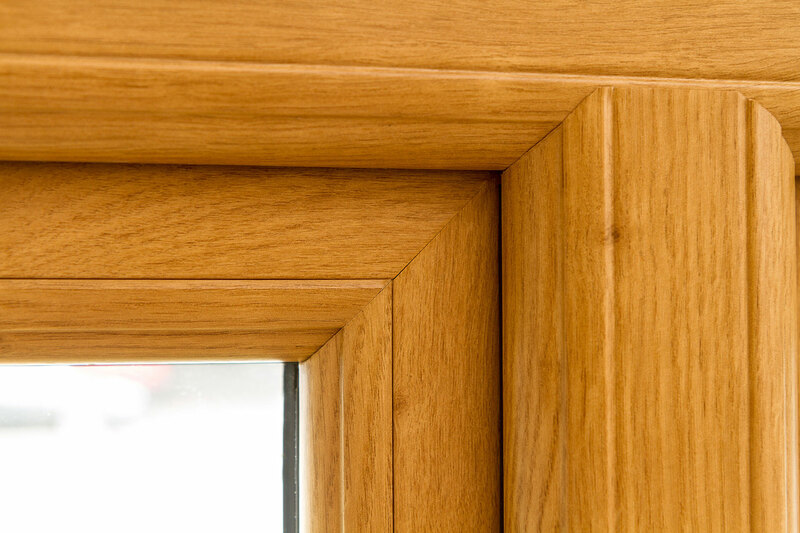 This revolutionary manufacturing process creates a beautiful, seamless finish of the sash and outerframe. Each and every uPVC window produced goes through a tough process to ensure that the superb quality is consistent throughout the product. This careful finishing ensures that your StyleLine double glazed window is completely flawless and has a perfect finish that will last the test of time, giving you many years of pleasure and performance. You can tailor your StyleLine windows to reflect your tastes and your property style. We offer a full range of leaded glass with the additional option of a feature Georgian bar. You can further customise the appearance of your window with our full range of stains and bevels. Your double glazed windows will be perfectly matched to your home, giving it a complete and stylised look. The innovative welding process eliminates the grooving stage, resulting in no loss of vinyl at the corner joint. This means that every StyleLine uPVC window is tough and durable, outclassing other uPVC windows in its robustness. It is highly weather resistant and offers an unrivalled level of security. Every StyleLine window offers outstanding security, protecting you and your home. They come with a high security multi-point shootbolt locking system, including key locking handles, as standard. The steel reinforcing, internal beading and incredible weld strength gives these double glazed windows a complete strength that will withstand the most intense physical attack. These uPVC windows are so secure, that they have achieved the highest accreditations in the industry. They are BSI Kitemark certified and meet the stringent Secured By Design standards. You can be confident that these windows will ensure your home and family are safe. 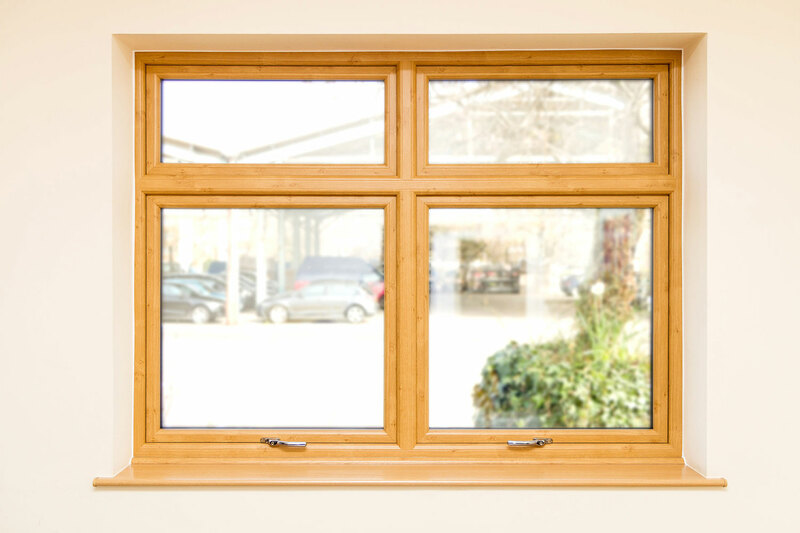 The StyleLine range is available as either double or triple glazed, offering a standard Windows Energy Rating of A, confirming their incredible energy performance. They are fitted with high quality double weather seals and low sightline grey gaskets, ensuring that no matter whatever the weather, your home will be kept warm and dry. The grey super spacer bar gives additional thermal functionality, minimising heat loss and enabling you to keep your home warmer for longer, which helps save on costly energy bills. Our premium range of StyleLine windows are more cost effective than many people expect. For a free quote, with absolutely no obligation, contact our friendly and helpful team. They will guide you through the options available to you and provide you with a price tailored to your specifications. Revolutionary welding process that creates a beautifully seamless effect. Unique corner grooves that eliminate the corner cleaning process. Key locking handles and multi-point locking systems for optimum security. Steel reinforcing and internal beading. Enhanced weld strength and durability. Accommodates both double and triple glazing. A energy ratings as standard.